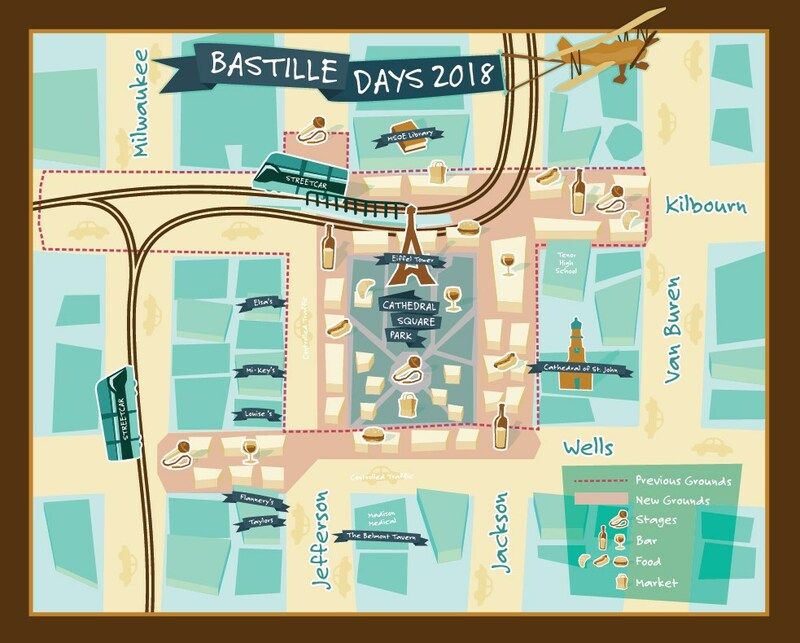 The run route for the 2018 Associated Bank Storm the Bastille will not change under the new plan. 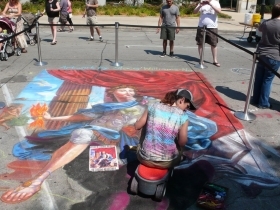 MILWAUKEE, Wis. (January 25, 2018) – The 37th annual Bastille Days will return to Cathedral Square Park, July 12-15, with a slightly new footprint. 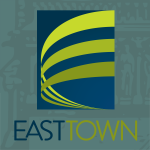 The modified boundaries were announced yesterday at the East Town Association’s Annual Meeting in anticipation of streetcar operations. While The Hop won’t be fully operational until late 2018, the vehicles will be undergoing a testing phase during this year’s festival. 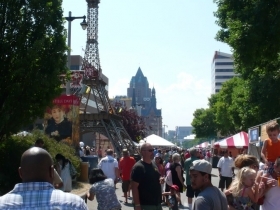 Phase 1 of The Hop includes both east and west routes on Kilbourn Avenue – home to the main thoroughfare of Bastille Days. 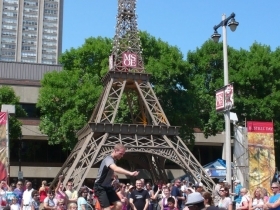 The two most noticeable changes of this year’s festival will include moving the main artery of the festival to Wells Street (from Kilbourn) and moving the festival’s iconic and popular Eiffel Tower south by 100 feet, into the north end of Cathedral Square Park. 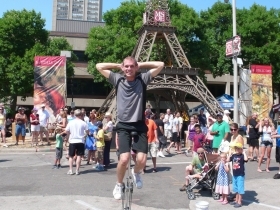 Kilbourn Avenue will still be utilized during the festival; however, pedestrian use will be scaled back. The run route for the 2018 Associated Bank Storm the Bastille will not change under the new plan. The start and finish line will remain on Jefferson Street between Wells and Mason streets. 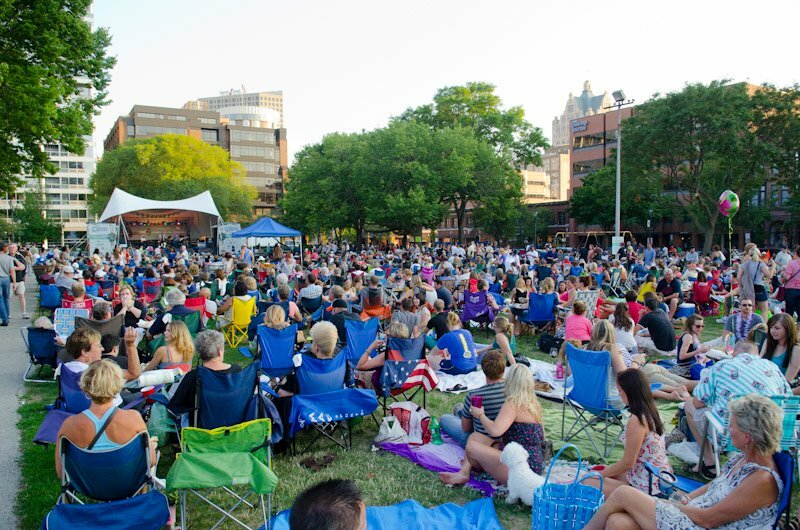 This will be a transitional year for the festival, as visitors will most likely be able to see streetcar vehicles throughout downtown this summer, but won’t be able to ride them because of the 1,000 hours required for testing. 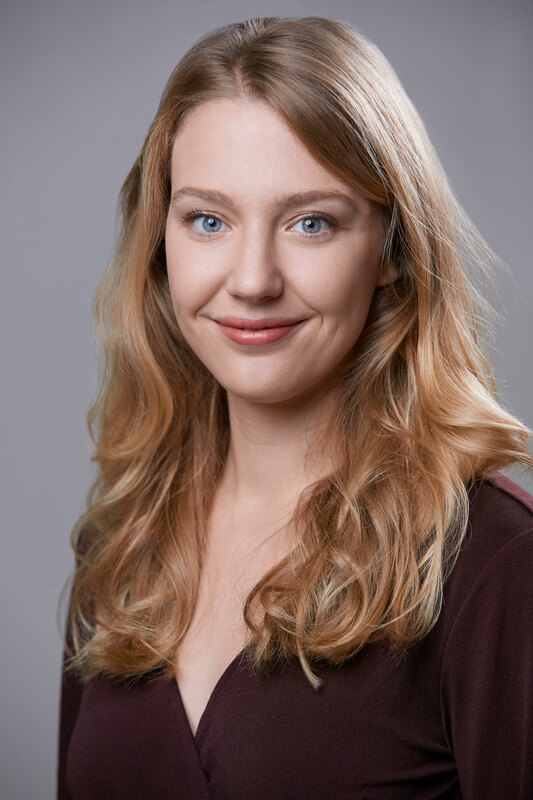 Last year, the Forest County Potawatomi Community announced it would sponsor the streetcar for 12 years and cover free rides for the streetcar’s first year of operation. 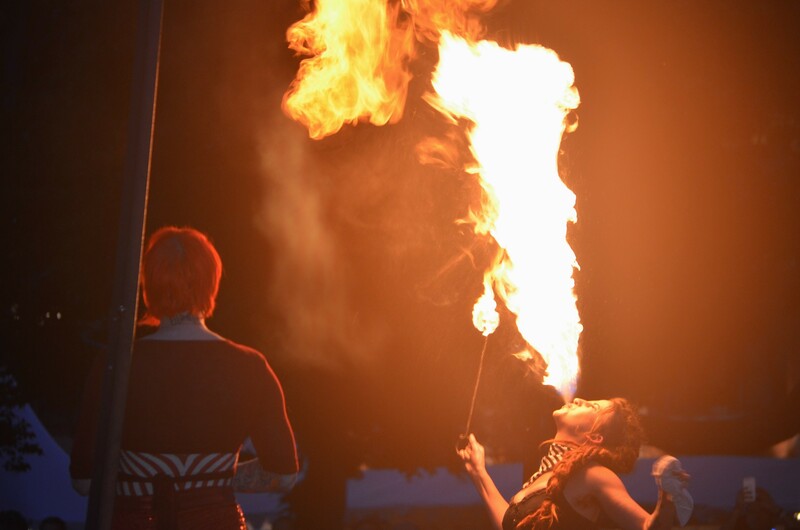 The Hop presented by Potawatomi Hotel and Casino will deliver riders to the front door of Bastille Days in 2019. 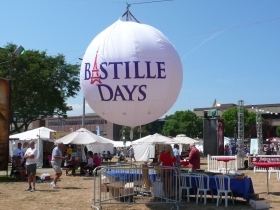 Bastille Days is sponsored by Madison Medical Affiliates, Bud Light, Associated Bank, Door Peninsula Winery, Saz’s Hospitality Group, Gruber Law Offices—“One Call…That’s All,” Pepsi and 330 Kilbourn. Also, for the first time, fest-goers can ride Milwaukee’s streetcar, The Hop, directly into the festival, exiting at the Cathedral Square stop. 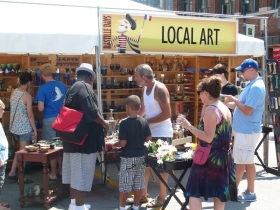 East Town Association is known for Bastille Days, Cathedral Square Market and Jazz in the Park, longstanding events which cultivate a vibrant experience in Milwaukee.